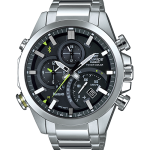 The Casio Edifice EQB-500D-1A is a classic analog watch with �smart� features built-in. 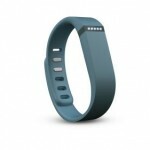 Unlike most smartwatches, the device doesn�t display information or data. Instead, it syncs with Android and iOS phones via Bluetooth and all interactions are made using a companion app. 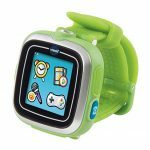 The watch is solar-powered, has a 100-meter water resistance rating, and automatically adjusts time based on current location � if the mobile app is synced.